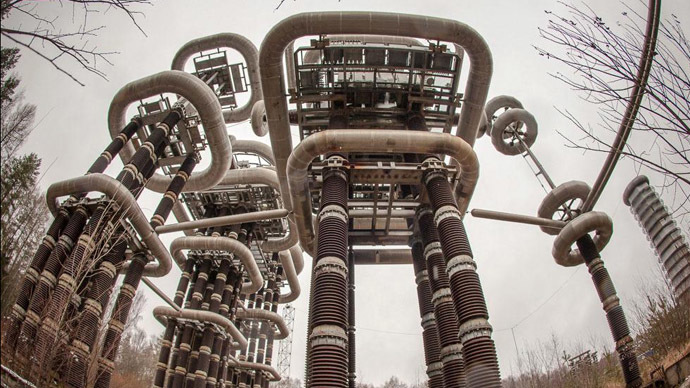 The futuristic complex of entangled metal coils - which is actually a Marx Generator, not a Tesla coil - hidden in a secured virgin forest made it a cult object for urban explorers. Teams of camera-equipped youths navigated their way and documented the rusting coils and huge locks on their blogs. 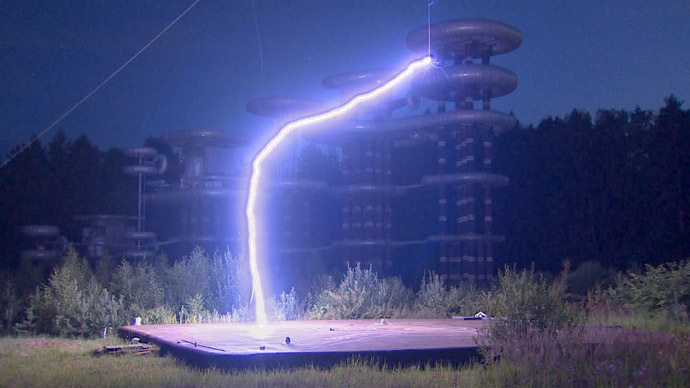 Indeed, despite its reputation as an abandoned site, the ‘Tesla Tower’ has been active all of these years.